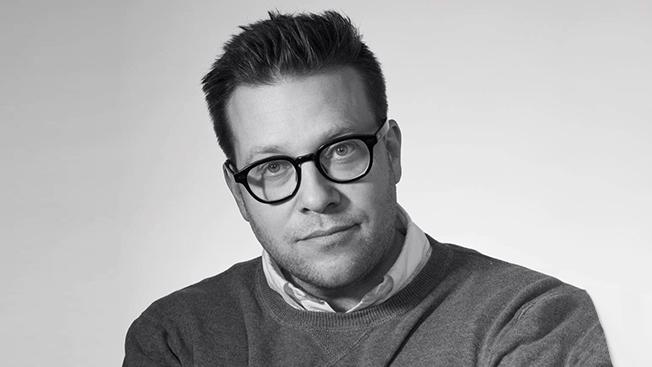 Andreas Dahlqvist, the chief creative officer at Commonwealth/McCann, is the new CCO at Grey’s flagship New York office. Before becoming the creative lead on McCann’s dedicated global business unit for General Motors, Dahlqvist was also executive creative director at the Interpublic agency in New York after joining McCann in 2011. It has yet to be determined if Dahlqvist will be replaced in his Commonwealth/McCann role. The Swede assumes a role previously held by Tor Myhren, who was elevated to worldwide creative chief a year ago. Dahlqvist will oversee Grey’s 500-plus New York creative department and work closely with Myhren, who remains president of that office, and Michael Houston, CEO of Grey North America. Dahlqvist founded DDB in Sweden and the Nordics in 2004. During his seven years as ecd and managing partner, Stockholm, the agency was ranked as the best digital and the best interactive agency in the world by the Gunn Report, as well as the best creative agency in the region. Dahlqvist helped create the Volkswagen “Fun Theory” work that became one of the industry’s most popular viral campaigns. He has also worked with clients like McDonald’s, General Mills, Diesel Jeans, Coca-Cola, Chevrolet, the Swedish Armed Forces, Skoda and Panasonic. In recent years, Grey N.Y. has doubled in size. New business wins this year include: Papa John's Pizza; J. M. Smucker's Folgers and Millstone coffees; Nestle's Stouffer's Lean Cuisine; and digital work for Häagen-Dazs and the Whitney Museum of American Art.